Flash flip book is a new way of reading. People can read PDF files or view photos with flash page turning effects through this way. In addition to, it support to share online with your friends or visitors. This tutorial shows how to create flip book online by two tools: Kvisoft flip book maker and Dropbox. First, download and instill Kvisoft flip book maker and Dropbox. 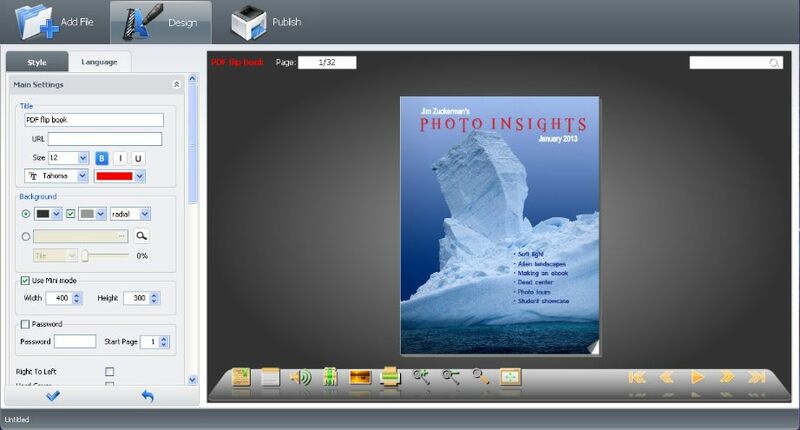 Kvisoft flip book maker allows people to convert PDF files or photos to flash book with page turning effects and publish it as HTML. Dropbox is a network storage online application providing synchronization of the local file. It has public share function through offering public link. Notice: New Dropbox accounts created after October 4, 2012 no longer have a Public folder. Run kvisoft flip book maker and imports files. It supports PDF, Images, SWF and video. Users can set the size of flip page. Then the tool will convert these files to flip page automatically. Kvisoft flip book maker offers strong functions. Users can add bookmark and brief description for each page to help readers read your publication more quickly and better. User can add Google Analytics in publication to monitor readers??? behavior. It may help you improve your publications. Fourth, publish flash flip book as HTML. Users can rename the folder and edit the page title, keywords and description for seo friendly. After finish these things, click the ???Start??? button; you will get one folder contains two parts: index.html and files folder. 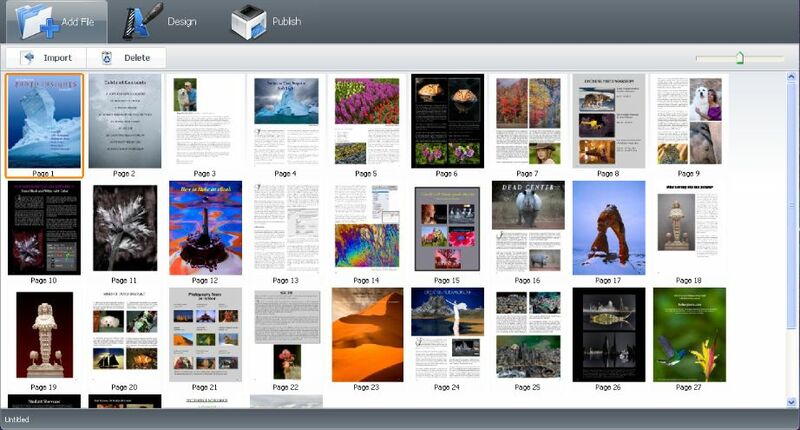 Fifth, upload the publication folder to public folder. Run Dropbox and login to your account. If you don?? ?t have account, sign up one in one minute. Don?? ?t forget to set your account sync connected with your computer. And then copy the publication folder to public folder. Sixth, open Dropbox on browser. After finish the above steps, open browser and enter Dropbox public folder. You will see the named folder; click in you will see the ???index.html???. Click the right mouse button on it; you will see public link. Remember the public link; you will see the flip book online!